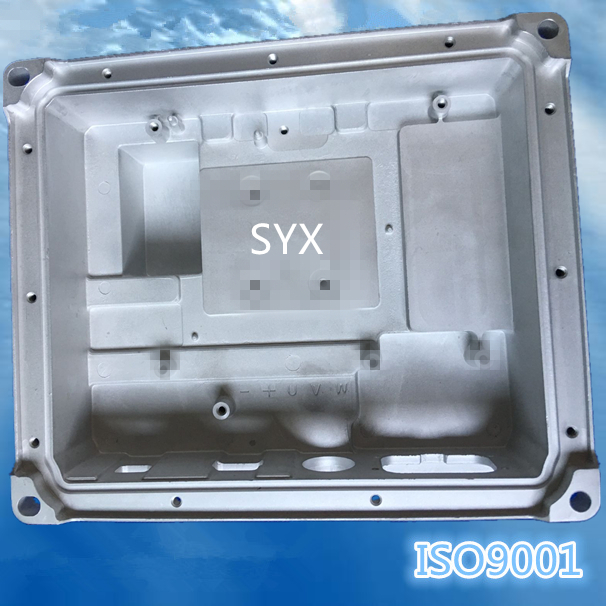 Pure aluminium 6063 by CNC machining is much more expensive than die casting aluminum. 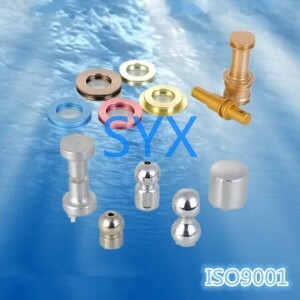 The anodize die-cast aluminum alloys colors can’t be as bright as 6063 that is anodized.In the market , if anodized die casting part can instead of cnc machined product, why iphone housing made by cnc maching ? so now we can’t .but future ,why not? 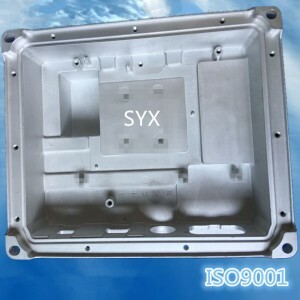 if you want more color in die casting part, you can choose painting or plate . What is black hard anodizing? Aluminum alloy hard anodizing main purpose is to improve the performance of aluminum and aluminum alloys, including corrosion resistance, wear resistance, weatherability, insulation and adsorption, etc. 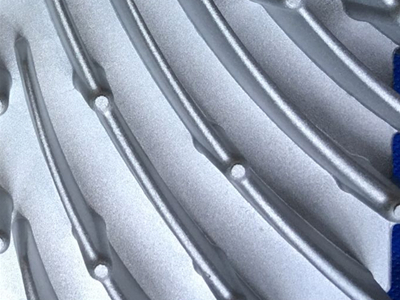 How many colors can anodize for die casting parts? why zinc die casting parts can’t be anodize.